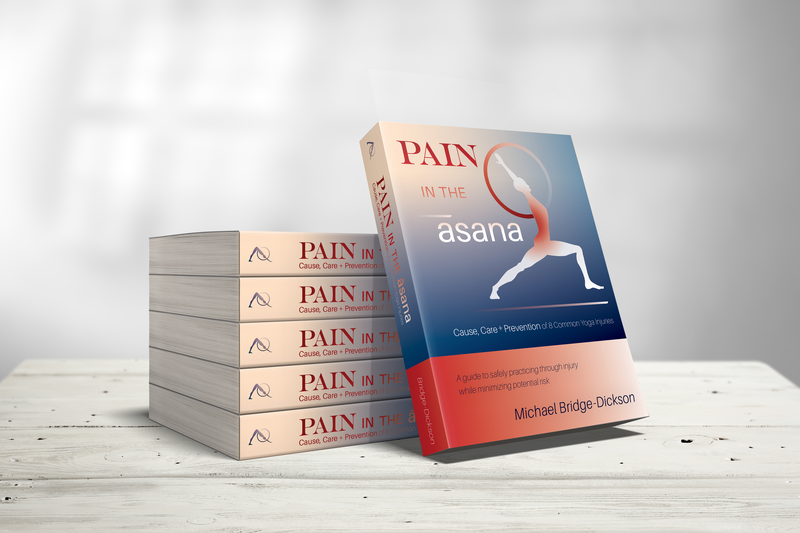 As those of you who’ve been following the sensāsana Facebook page may know, I have announced my upcoming book, PAIN in the āsana — Cause, Care and Prevention of 8 Common Yoga Injuries, due for release in early 2018. As part of my final research, I am compiling experiences of yoga practitioners who have sustained yoga injuries, as well as those who have sought yoga as part of their treatment program for existing injuries. Those who take the time to complete the survey will receive a downloadable free gift at the end! The more who fill out this survey, the more objective the results will be, and the more detail you share from your experiences, the more you may help others prevent, care for, and manage their injuries. You may even have the opportunity to be featured in the book with your story! Next Yoga: Point + Process — pre-orders open!